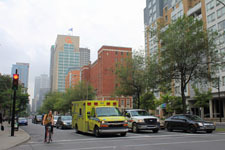 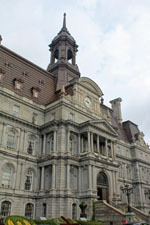 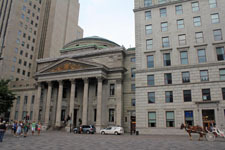 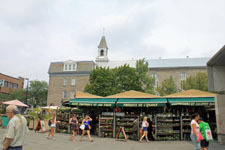 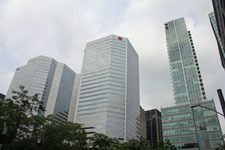 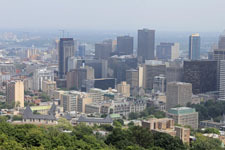 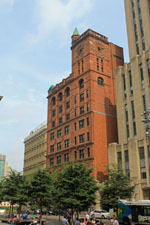 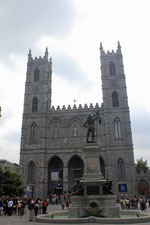 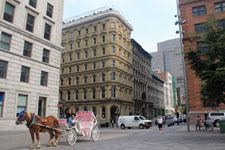 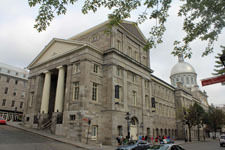 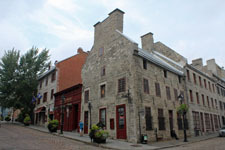 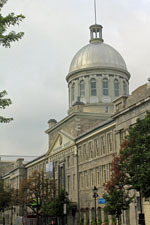 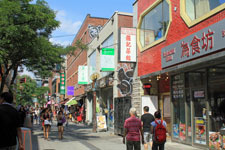 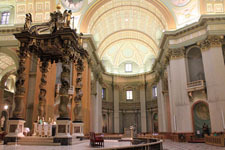 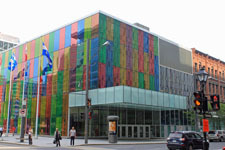 Montreal is a Latin, Scandinavian and cosmopolitan city still in constant change. 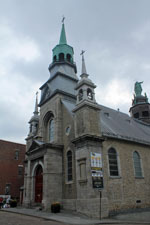 Montreal. 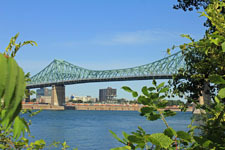 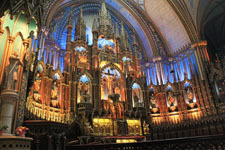 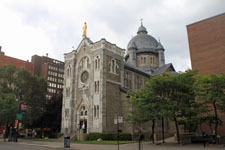 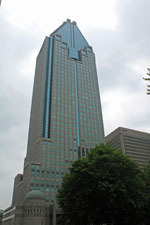 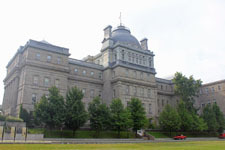 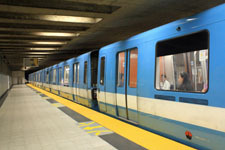 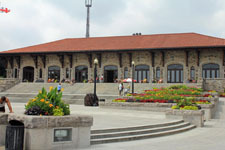 Exceptional, Latin, Scandinavian and cosmopolitan city, Montreal, 4 million inhabitants, is before any the metropolis of Quebec and second French-speaking city of the world after Paris. 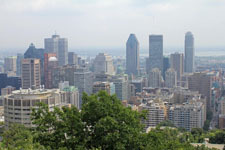 Montreal is solidly fixed to North America, while looking toward Europe. 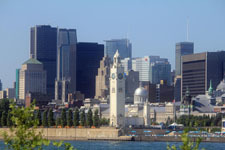 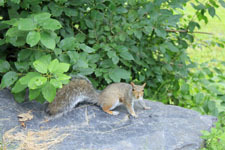 The city is always in a fast economic, social and demographic mutation.